Tutors, Trainings, and Big Thanks! Part of the goal of The Literacyworks Center is to provide tutors to our adult students to help with navigating the often complex world of college classwork. Many of our low-literacy students speak English as their second language, and the preparation it takes to succeed in their courses can require extra time and guidance. Our tutors are all volunteers, and come to The Center with a variety of professional and personal experience. In our free tutor training program, they get a sense of who adults with low literacy skills are, how they might learn best, and what they want to learn about or be able to do. Tutors learn to use effective, research-based tutoring strategies to help adult students improve their reading and writing skills, and allow them to persevere and over come obstacles to learning which may have derailed them in the past. If you are interested in joining our team of tutors in The Center, please call Center Director Chris Schultz at (707) 981-8086. The Literacyworks Center Tutor Training Workshop a Success! The first tutor training workshop was held Friday, January 29th at Santa Rosa Junior College, Petaluma Campus. The workshop was led by Kathy St. John and Amy Prevendel who have 20+ years of adult education professional development training. As part of the training, tutors learned about the type of students enrolled in The Literacyworks Center, about tutoring materials and online learning activities, LINCS resources, and other free resources offered to adult literacy tutors. Also in attendance were Sonoma County Library Literacy Tutors. We received a lot of positive feedback from the attendees on the content of the training and expertise of Kathy and Amy. We look forward to presenting more trainings in the future. 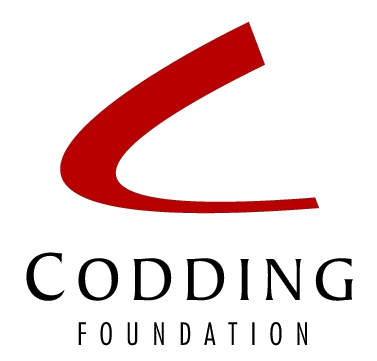 We're excited to share that Literacyworks has received new grants from the Marin Community Foundation and Codding Foundation. 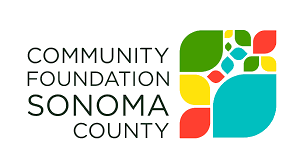 These generous organizations are excited to come on board supporting The Literacyworks Center in bringing educational opportunity to low-literacy adults in Sonoma and Marin counties. We've also received another generous donation from The Federated Indians of Graton Rancheria. Seven adult students from Graton are enrolled at The Center and taking courses at Santa Rosa Junior College. We continue to be grateful for their support. Seventy educators from four counties attended a special workshop sponsored by theSonoma County Adult Education Consortium on January 22nd. The day-long training was organized in part by Literacyworks Executive Director Paul Heavenridge and led by two educators from Penn State College of Education: KayLinn Hamilton, a workforce development specialist, and Dr Blaire Willson Toso, a research associate and educator in ESL and family literacy. The topic of one workshop was new Workforce Innovation & Opportunity Act (WIOA) regulations relating to AE program development. Congress passed the WIOA to "help job seekers and workers access employment, education, training, and support services to succeed in the labor market and match employers with skilled workers they need to compete in the global economy." Attendees were also able to create integrated work-based lessons for ESL and Basic Skills for use in the classroom. "The educators in attendance will be able to take these lessons straight back to their classrooms and implement them immediately," enthused Paul Heavenridge. Future trainings in these topics are in the works. For information go to the Sonoma County Adult Education website. 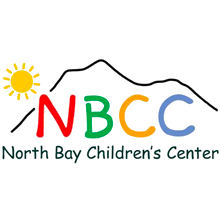 Please get involved in the important job of giving basic education skills to the adults of Sonoma and Marin counties by clicking the button below!